Additional Information This machine will be sold at an online timed auction in Hong Kong. Online bidding closes 7th of December 2017. For more information visit our website or contact Craig Hart +61 417 927 337. This machine will be sold at an online timed auction in Hong Kong. Online bidding closes 7th of December 2017. For more information visit our website or contact Craig Hart +61 417 927 337. On Mascus USA you can find Kobelco SK 200 III crawler excavators up for auction. 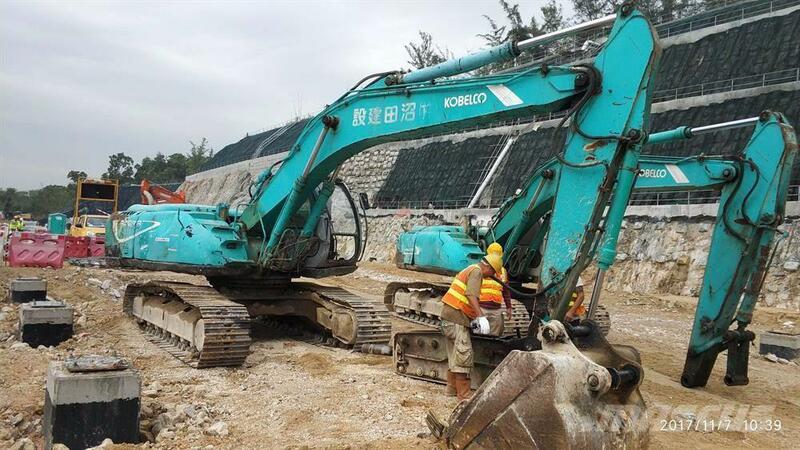 The opening bid of this Kobelco SK 200 III is - and it is located in Hong Kong China. Mascus USA contains many Kobelco SK 200 III pieces and many other models of crawler excavators.